The price of diesel in Delhi is at a lifetime high of Rs. 59.14 per liter. 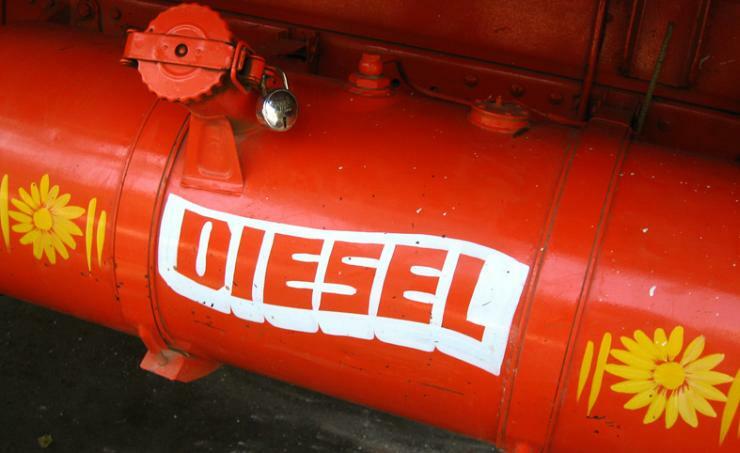 This is the highest recorded price of diesel in the city, according to data from Indian Oil Corporation, which has prices listed on its website from the year 2002. In 2002, the price of diesel per liter was just Rs. 17.99 per liter. Since July 1st, prices of petrol and diesel in India have increased by Rs 7.74/litre and Rs 5.74/litre. July 1st was from when the government started a new system of updating retail fuel prices daily based on international crude oil prices. The reason for the increase in fuel prices in India is because of rising crude oil prices globally. Hurricanes have hit oil producing states in the USA and this is one reason that’s causing higher crude oil prices. Another reason is that the demand for oil has been picking up due to higher industrial activity globally. Prices of diesel are at a 3 year high in Kolkata. In many other cities also, the prices of this essential fuel are close to their lifetime highs. Petroleum Minister Dharmendra Pradhan’s promise that fuel prices will decline soon does not seem to be working. The increase in diesel prices cause a lot of problems for the common man. Since diesel is the fuel used in vehicles that transport goods, higher diesel prices result in prices of many essential items like fruits and vegetables going up. This causes inflation, making people spend more money for daily life. Opposition parties have been protesting the hike in petrol and diesel prices but the government is in no mood to reduce prices. A large proportion of fuel prices in India are due to high taxation. If the government wants to, it can reduce taxes. Automatically fuel prices will reduce.